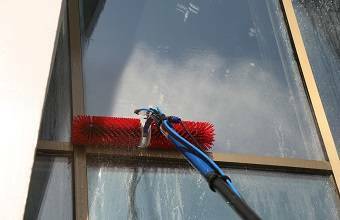 Façade and window cleaning machines are innovative products and systems which have been manufactured effectively to make the Façade and glasses clean and shiny in a safe way. 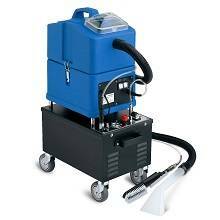 This machine works safe, affordable, easy and efficient significantly, while the traditional Façade cleaning operation methods are tough, expensive, time consuming and the worse thing they are dangerous. 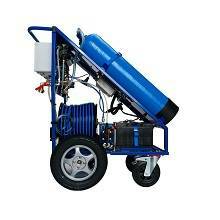 Façade cleaning systems are produced with a powerful water processing unit which is the one of the most important features of the machine; it means the unit does the filtration which remove insoluble and mineral material of water, so it will be generated pure water. 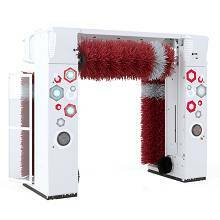 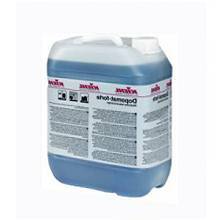 Because of this unit the window cleaning operation is done perfect and high quality and you never see stains after drying. 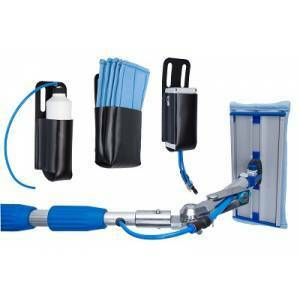 The light -weight aluminum and carbon lances and diverse special brushes make possible the different cleaning applications for various types of surfaces. 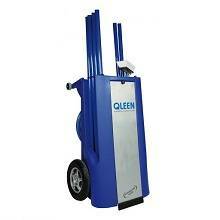 Cleaning machine is capable to clean in heights up to 21 meters without scaffolds installation. 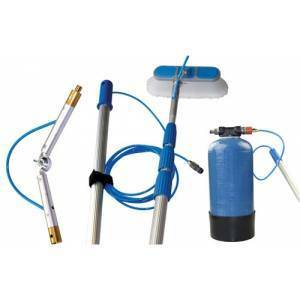 Façade and window cleaning machines are designed modular and they can be configured depending on operation requirements and they work together without any problem. 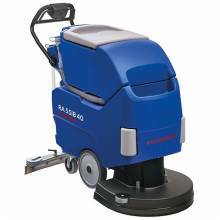 Therefore, the various Façades cleaning operations that contain small and large functions can be performed flexible and hip-and-thigh. 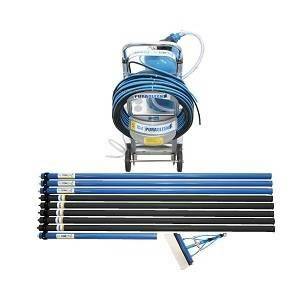 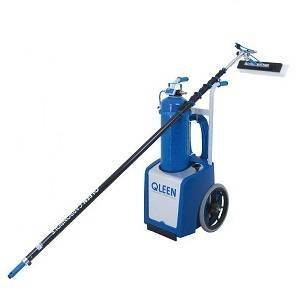 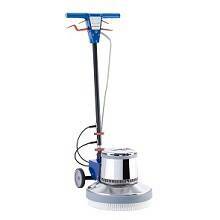 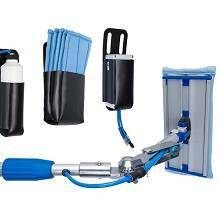 Façade cleaning equipment is attentively balanced quality tools. 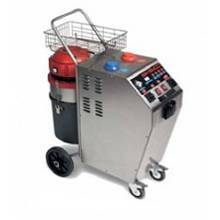 Thus, professional components and high quality connections technology ensure a really safe, fluent and peace of mind action. 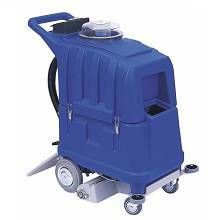 Façade and window cleaning machines can clean out of access areas very well, so it causes a professional and effective cost cleaning operation. 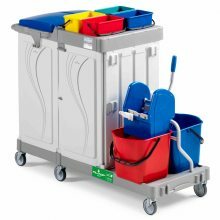 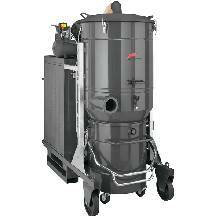 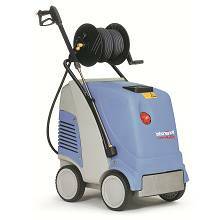 As a result the customers will rely on this cleaning system in different aspects. 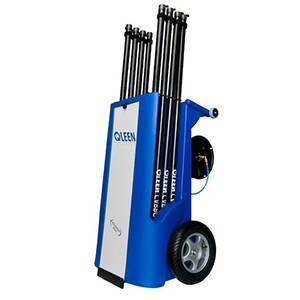 This modern equipment will decrease the effort and costs, it is used in problematic climate zones; moreover, it causes to reduce the amount of consuming water, energy, chemical and cleaning agents. 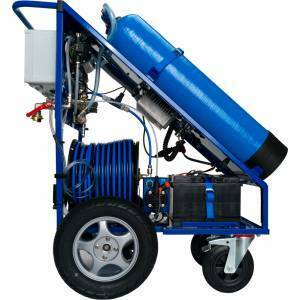 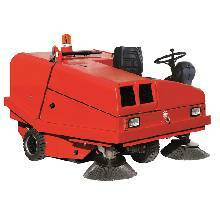 Low chemical consuming make the façade cleaning machine eco-friendly.